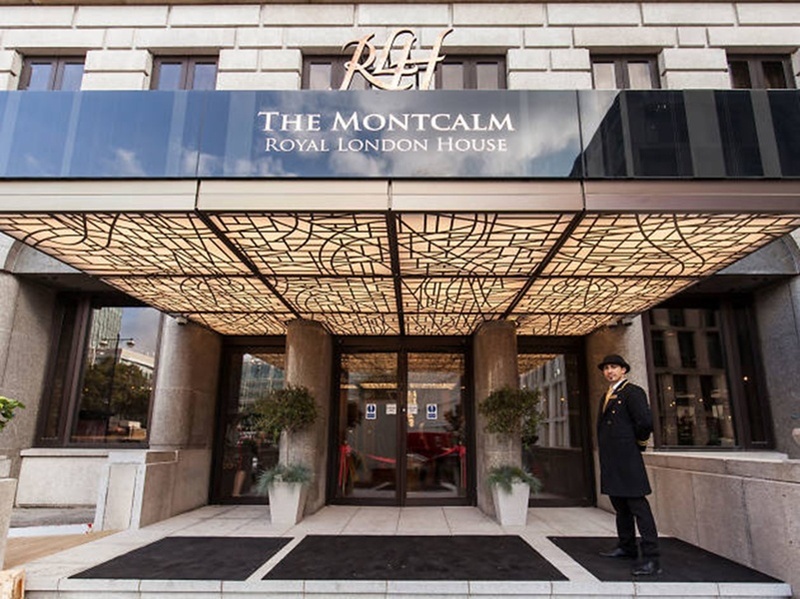 Nestled within the heart of The Montcalm, our Royal London House Suite is available to meet all of your event requirements. With theatre-style seating for up to 240 people, and 300 standing, the space is perfect for every occasion from lavish dinner parties, to board meetings. Each beautiful event space is widely versatile and ideal for boardroom, horse shoe, theatre, cabaret, dining and standing reception style events. Each room has a PA system and everything you need to create an event to remember. The City Suite can be split into two spaces accommodating 75 in each room. Each beautiful event space is widely versatile and ideal for boardroom, horse shoe, theatre, cabaret, dining and standing reception style events. 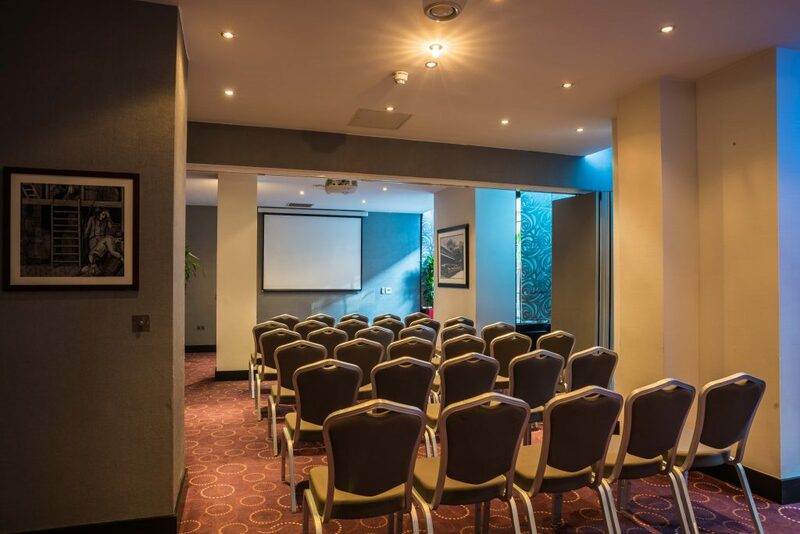 Each room has a PA system and everything you need to create an event to remember. The Finsbury suite can be split into 2 rooms with 75 in each room.